Things work out best for those who make the best of how things work. 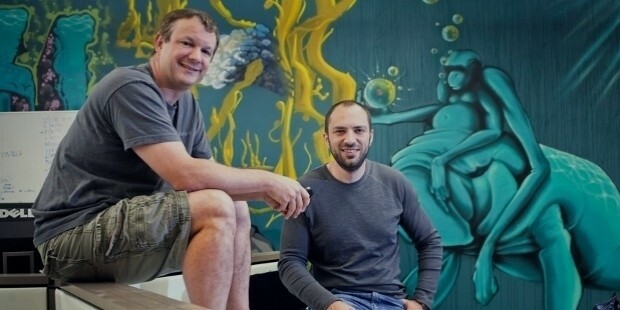 Brian Acton, the former Yahoo engineer and Jan Koum are the founders of WhatsApp which is the most successful instant messaging app now available in the world. 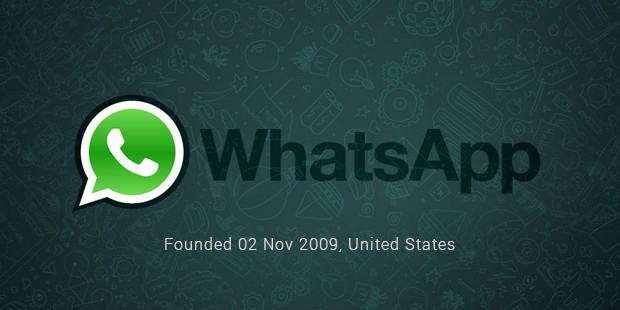 The story of Whatsapp is a live example of where innovation in technology takes people and their communication. With billions of users addicted to ‘Whatsapp’ style of keeping in touch, it is worthwhile to explore what went behind making this phenomenon happen. 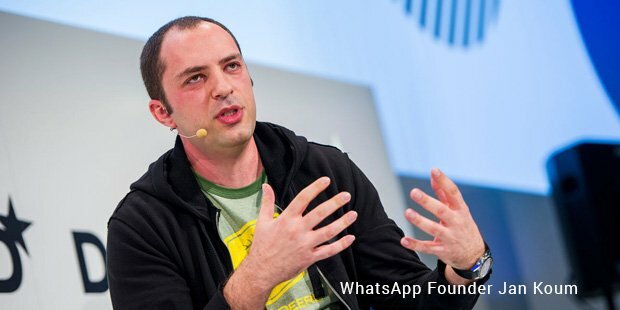 Jan Koum was not from a wealthy family. He stayed with his mother and grandmother in a small apartment. With his hard work, he finally got into San Jose State University where he took training in programming. Jan met his business partner, Brian while working at Yahoo as an engineer. They worked together in Yahoo for almost nine years and then left the company together. Then they applied to Facebook, but saw no luck. They had no plans to become rich until they thought of making an app for iPhone users.They then created the app which received tremendous success in a very less time. This was because the users found it pretty easy to use and they need not to register anywhere in order to use the application. This was the dream come true for both the partners. Whatsapp Inc was founded in 2009 by two ex-Yahoo! 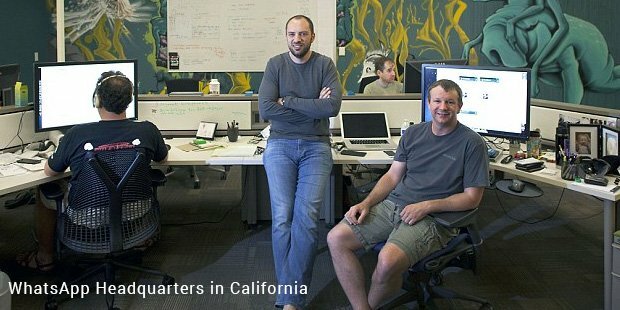 employees, Brian Acton and Jan Koum. After having bought an iPhone and looking at the new appstore, they realised that it was going to be a rapidly growing industry for apps. Koum chose the name, and they started talking about building an app where people would have their statuses next to their names. The initial models failing, Koum was disheartened, and was almost about to give up when Acton persuaded him to keep at it. 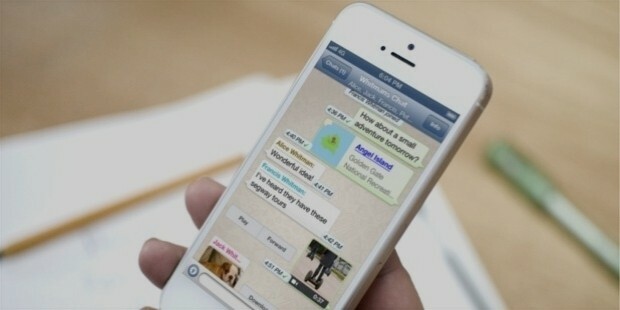 Finally in the November of 2009, after months of beta testing, WhatsApp launched in the app store for iPhones. The blackberry version was released just two months later. Jan and Brian earned millions of dollars without any advertising on the app. They made money in two ways. They started charging iPhone users on first time installation and the Android users every year. A lot of people used the app and paid both of them. 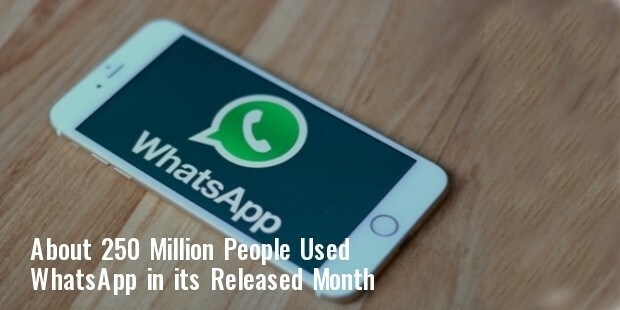 Reports state that around 250 million people use WhatsApp in a month. This is a huge number for any application to reach in the smartphone space. The more number of users for WhatsApp, the more partners earn. The money was straight going to their pocket. There was no outside investment in making the app.All the development of the app is done in Russia. They could have earned more from the app by creating the WhatsApp Corporation. They could have earned right away by selling it. Both the partners worked at Yahoo and hence learnt the tricks of the trade. Yahoo works with advertisements. Most users do not like advertisements flashing while using an application. Understanding this, the two made an app which is simple to use devoid of barriers in the form of advertisements. That alone made WhatsApp most loved by the users worldwide. 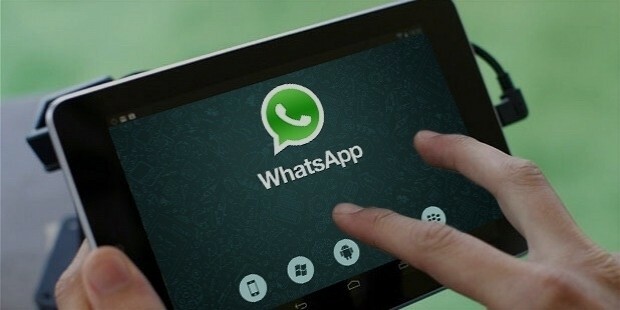 There are only 55 employees in the WhatsApp Inc. but they serve millions of people each day. The main aim of the app is to provide a simple interface to the users enabling them to stay in contact with their loved ones. 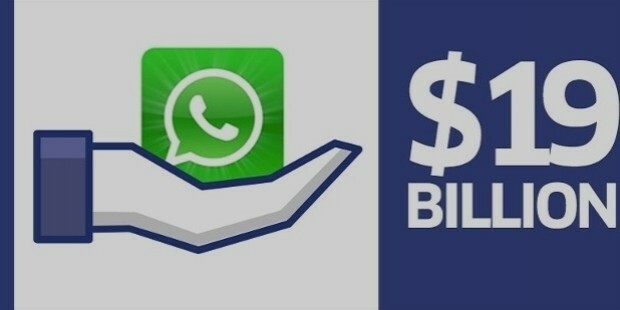 WhatsApp is now bought over and owned by Facebook and this made both the partners, Jan and Brian billionaires in a very short period of time. After several months of venture capital financing, Facebook declared that they were acquiring facebook in February 2014. The deal went down for US $19 Billion, it was Facebook’s largest acquisition till then. Till date, this acquisition is the largest transaction done by any two companies backed by venture capitalists.